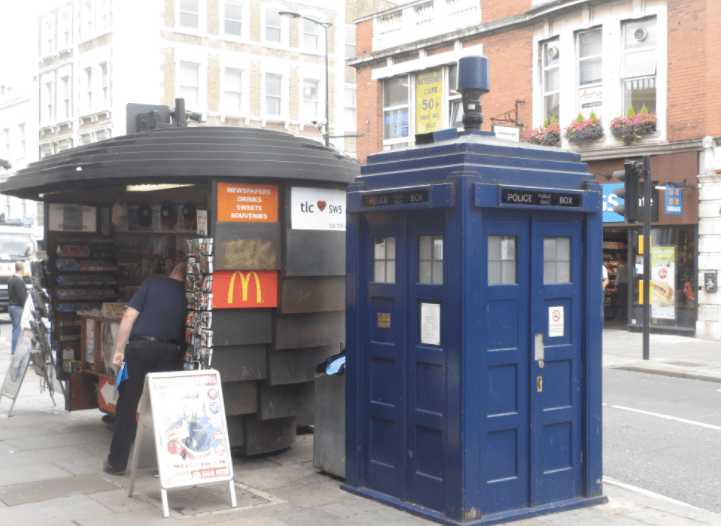 Even though the first thing you see when you exit Earl’s Court Tube Station is a Police Box, affectionately know to all as The Tardis, the ward itself has a relatively good security. However, as with all transport hubs and urban centres, we do have our fair share of localised crime. Most local incidents are related to anti-social behaviour and issues related to the consumption and sale of illegal substances, so it was great to see local officers out and about on the streets of Earl’s Court recently, getting hands on and working to sniff out potential trouble makers, quite literally. With drugs being a major factor for crime being committed, local officers, accompanied by Drugs Dogs and British Transport Police Officers, conducted a partnership Drugs Dog Operation in and around Earl’s Court Station on Earl’s Court Road. The operation as a whole was a success with 33 stop and searches and seven detections within a period of three hours. This was a positive outcome and the local teams plan to arrange more in the near future.